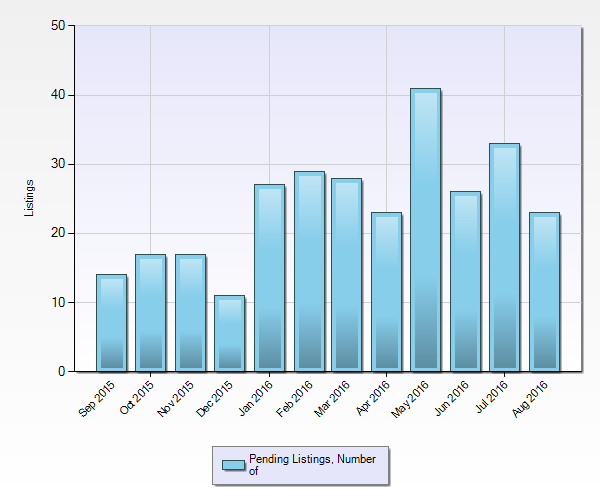 This real estate market report will give you the most accurate and newest market statistics in Snohomish, WA including active, pending, and sold properties. Comparing price per square foot, days on market, and listing price can offer a good benchmark to compare homes for sale by. 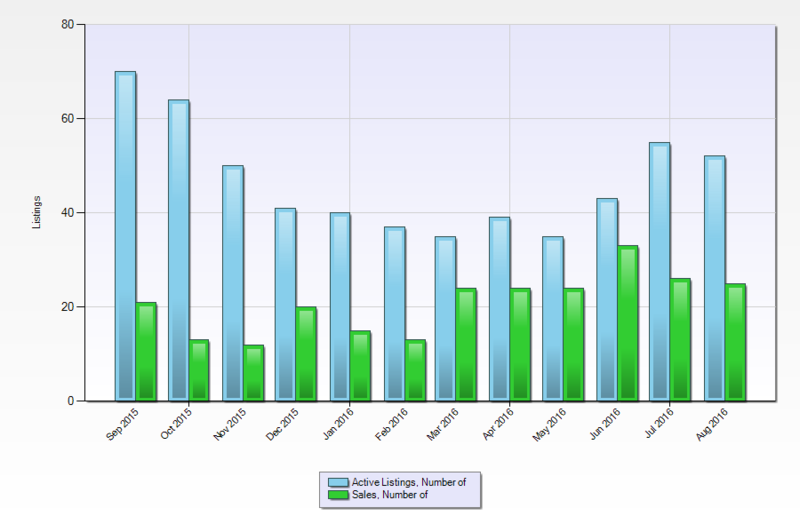 To request a custom neighborhood market report, please contact us at info@searchhomesnw.com or schedule a call with us!